There is simply nothing better than helping people regain their health. 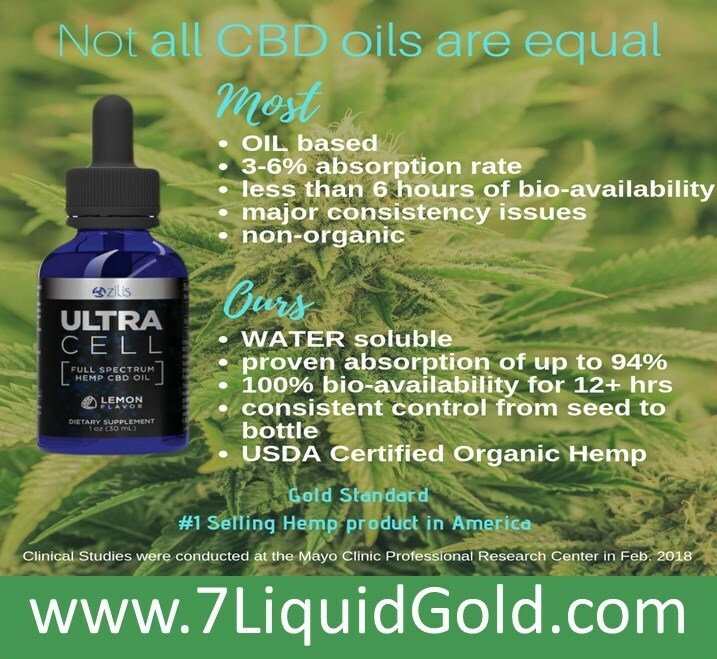 Zilis Full Spectrum Hemp CBD Oil is simply the single greatest health supplement ever released. 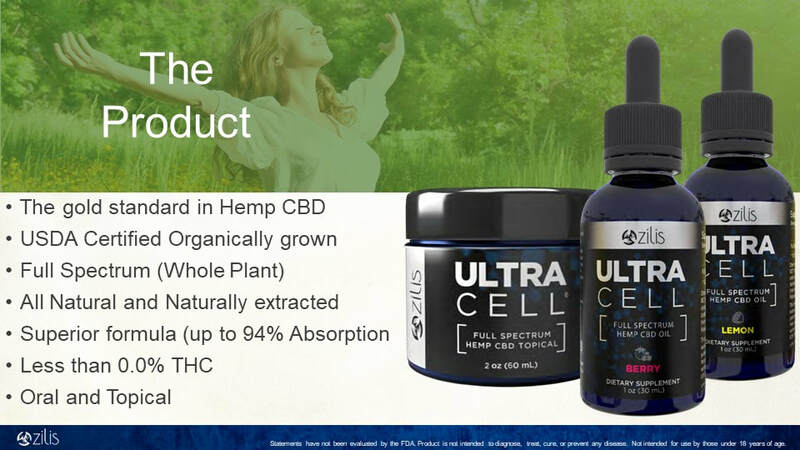 It is all because our bodies are hardwired to need it, but moreover, because nothing is made more bioavailable than UltraCell. I do many private events. Below are all of are upcoming public events. Join us for an upcoming event and learn for yourself what sets us apart. In addition, find out how you can get UltraCell at wholesale pricing or participate in the the Zilis Career option and earn incredible income simply by helping people. Sign-up below and join Nancee and I at either a live event or a webinar. Cannot make any of these events? Contact us to schedule a one on one! Joining one of the fastest growing companies in America is a no brainer, but timing and positioning are on your side RIGHT NOW! Take action today!